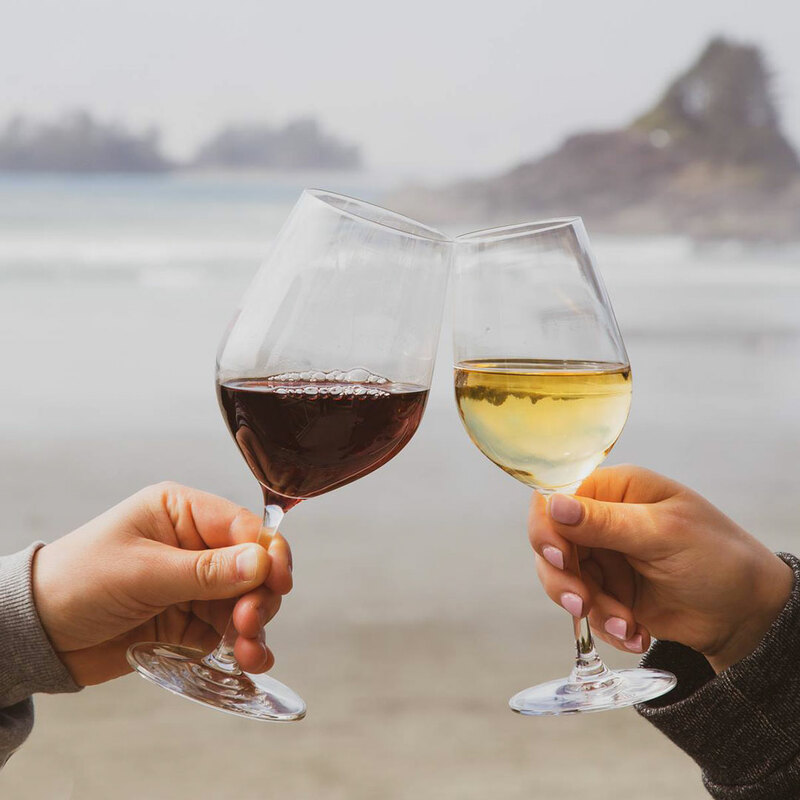 Tofino Food and Wine Festival is a weekend of food and wine events on the west coast. 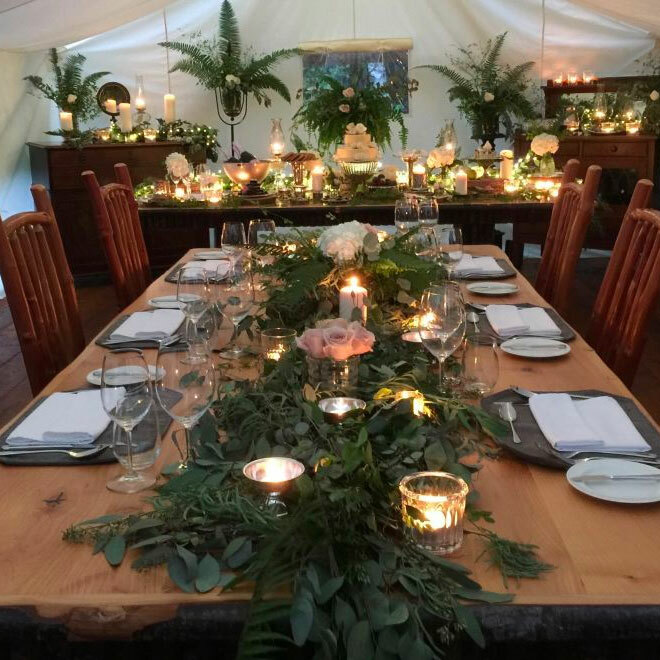 Its signature event, Grazing in the Gardens, is a showcase of local culinary talent and British Columbia wines, craft ciders and beers, and boutique distilleries, set in the beautiful Tofino Botanical Gardens. Grazing is a chance to mingle with Tofitians, meet local chefs, island purveyors, regional winemakers and more. Lush rainforest setting surroundings provides for a grassroots ambiance with pleasant surprises throughout the winding garden paths. It is truly a memorable event, and a wonderful way to experience the west coast. Since 2003, Grazing in the Gardens has supported several non profit organizations and community initiatives, including Tofino Botanical Gardens Foundation, Community Children’s Centre, Tofino Community Food Initiative (Tofino’s Community Garden, Wickaninnish Community School Garden Project), Lighthouse Trail and Multi Use Path. In 2019, Grazing continues to act as the main fundraiser for Tofino Botanical Gardens Foundation, with a Silent Auction benefitting the Wickaninnish Community School Garden Project – Stage 9. Since the festival’s inception, a featured artist has been selected to create poster artwork. All artists are local to Vancouver Island, BC. This year’s featured artist is Emily Bourke. About Emily // A resident of Vancouver Island, the natural splendour of her home has, and continues to inspire Emily’s art. In addition to being a member of the Society of Children’s Book Writers and Illustrators, she’s also a member of the Federation of B.C. Writers, and the Island Illustrators Society. Having honed her artistic practise in the Visual Arts major at Vancouver Island University, Emily subsequently began her career as an illustrator. Working in gouache and ink, Emily’s colourful illustrations leap off the page. 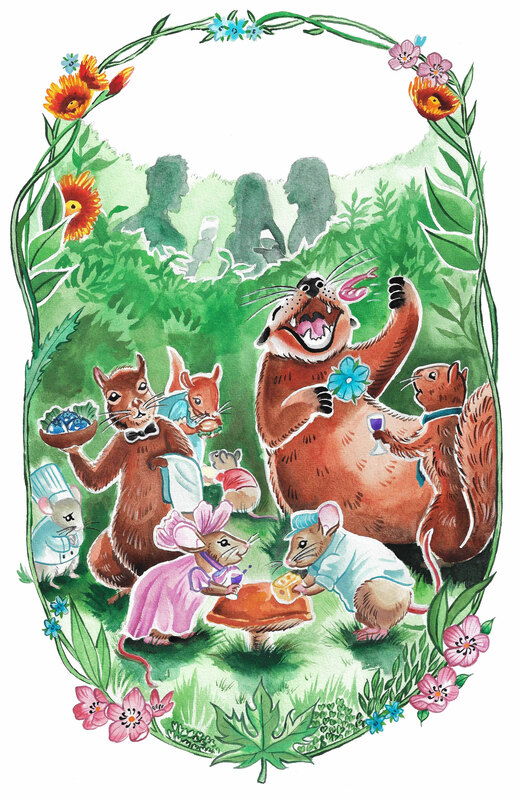 Her most recent accomplishment is receiving the Star Committee Travel Grant, which she put towards her travel and attendance to the 47th SCBWI Los Angeles Summer Conference in 2018. 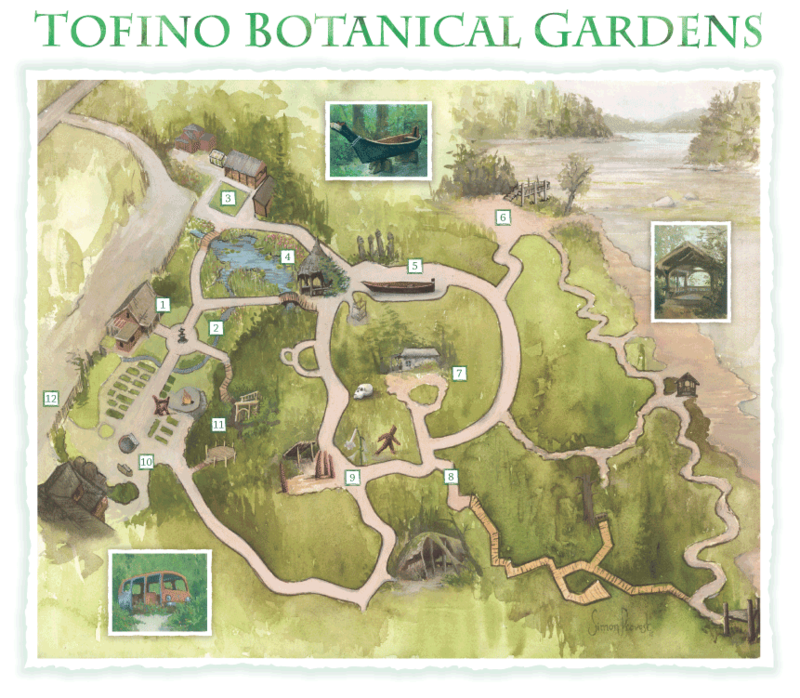 Tofino has a quaint and beautiful village-feel, located on the west coast of Vancouver Island. Surrounded by pristine beaches and lush rainforest, its rugged charm attracts visitors from all over the world. Pristine landscapes, rugged coastline, and miles of spectacular sandy beaches. From surfing to storm watching, fishing and hiking, incredible restaurants and quaint local shops, Tofino is well worth the trek across Vancouver Island. Tofino is situated at the "end of the road' on the west coast of Vancouver Island. Transportation options include a flying, driving, bus, and ferries. It is recommended to plan your trip in advance, and check road conditions ahead of time. Start your journey with help from Tourism Tofino. You'll find information on accommodations, events and activities, maps, transportation, dining and more. 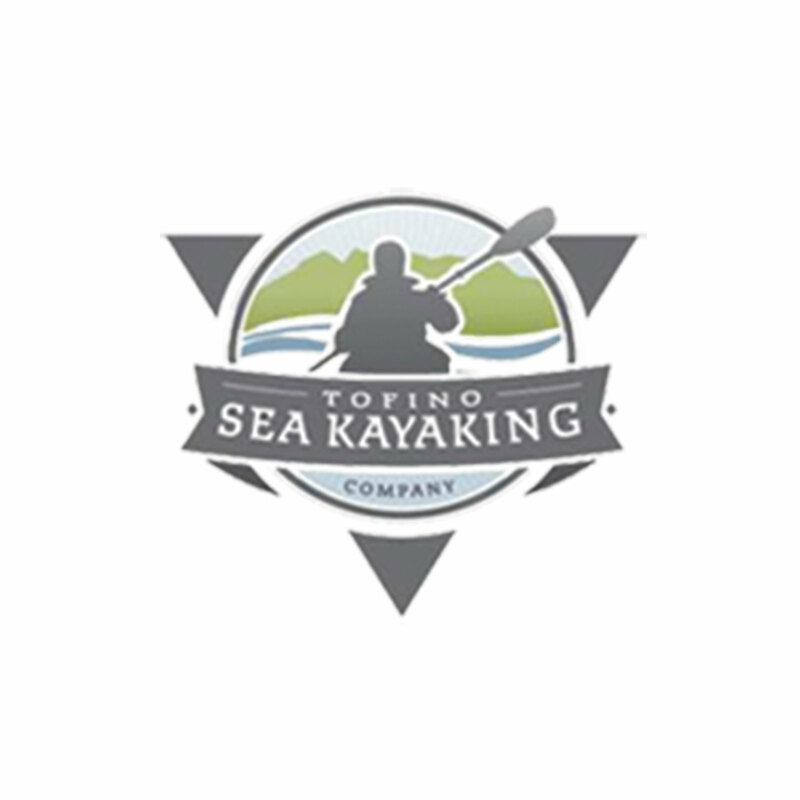 Tofino events are hugely popular and sell out in advance. 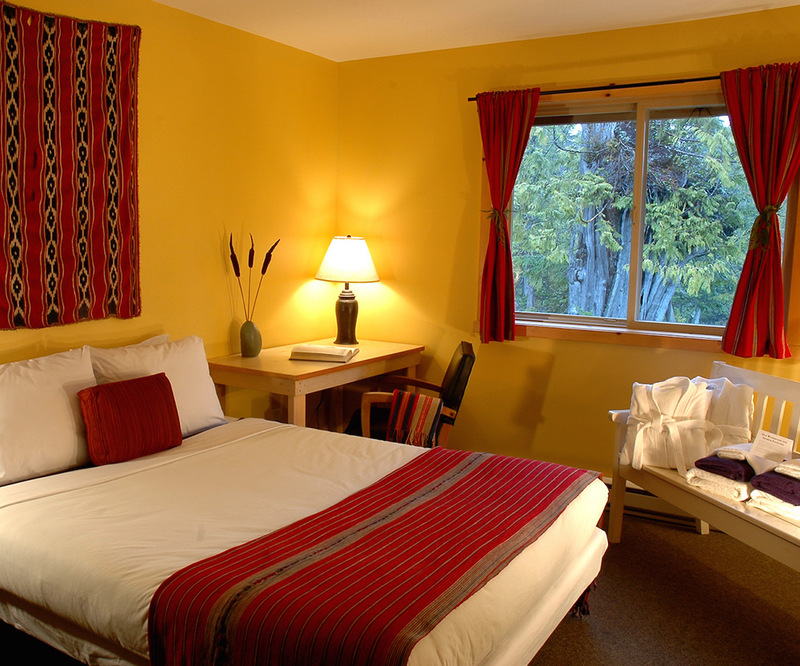 Book your stay in Tofino now! Tofino 's food scene has grown exponentially over the years. The quality of ingredients, local chefs and access to fresh local seafood and island products is outstanding. Food options are aplenty and receive constant praise worldwide. 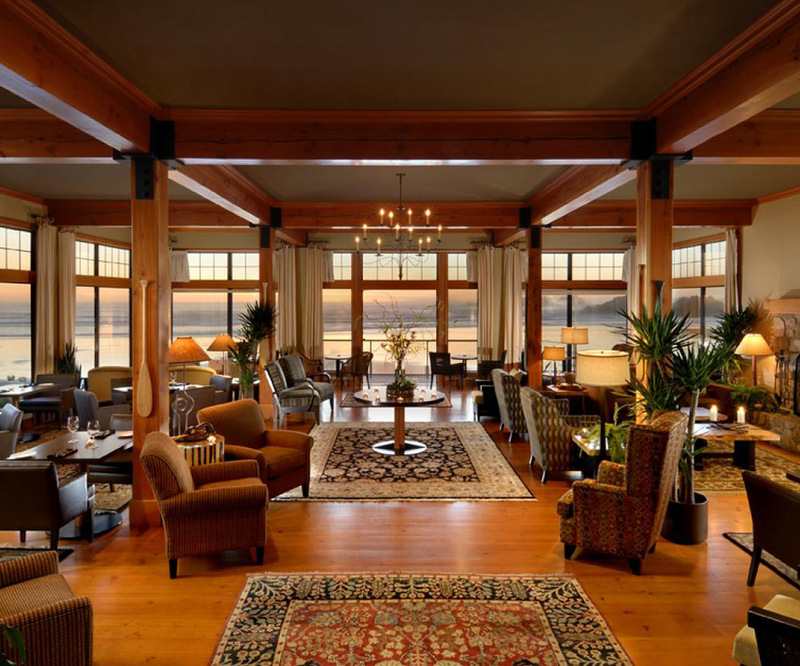 Tofino offers a wide variety of food options including, casual fine dining, quick food, fresh smoothies and gourmet coffee bars, artisan chocolates, local donut shop, noodle house, japanese tapas, local brewery and more. Enjoy roundtrip boat transfer from Tofino to Clayoquot Wilderness Resort, a wildlife viewing experience in Clayoquot Sound, a gourmet lunch prepared by Executive Chef Michael Pataran and his talented Relais & Châteaux culinary team and a scenic horseback ride in the lush old growth rainforest of the Bedwell Valley. Lunch and Horseback Ride: $350 for adults, $275 for children under 12, $1,200 for families of four. Lunch only: $250 per adult, $175 for children under 12. *Plus taxes and gratuities *Fifty percent of all ticket sales will be donated to the Tofino Salmon Enhancement Society. Join us for an evening of distinguished wines and a six course dinner as we welcome Winemaker Ian Baker & Owners David Goudge and Mark Anderson of Sea Star Winery. $120 per person, plus taxes & gratuity. 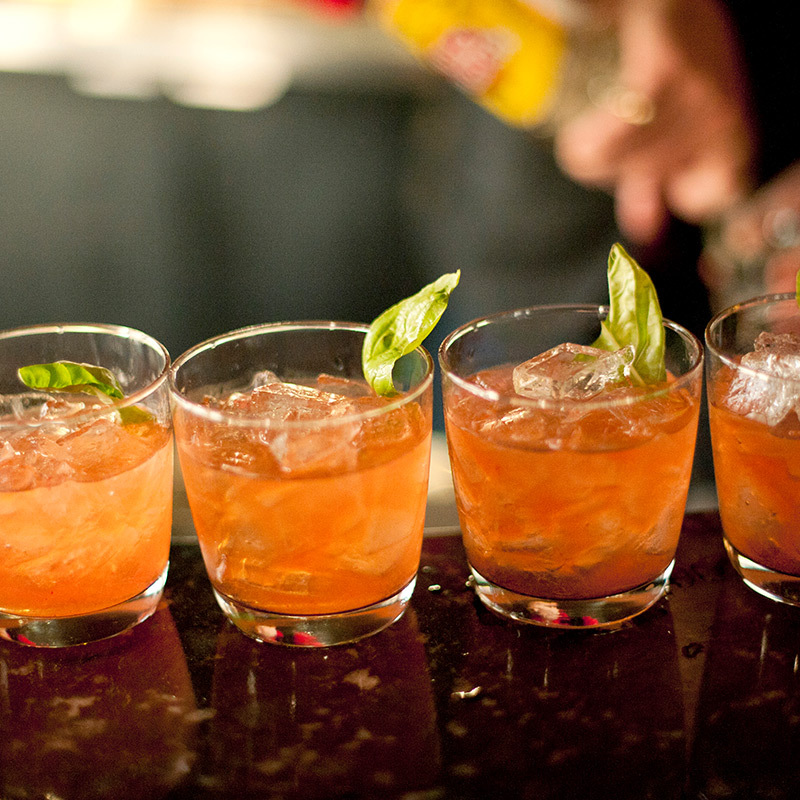 The West Coast’s premier Cocktail & Tapas showcase features an array of mixologists and chefs creating cocktail and food pairings. Also featuring both foreign and domestic wineries, spirit and craft beer tastings. $55 per person, plus taxes. 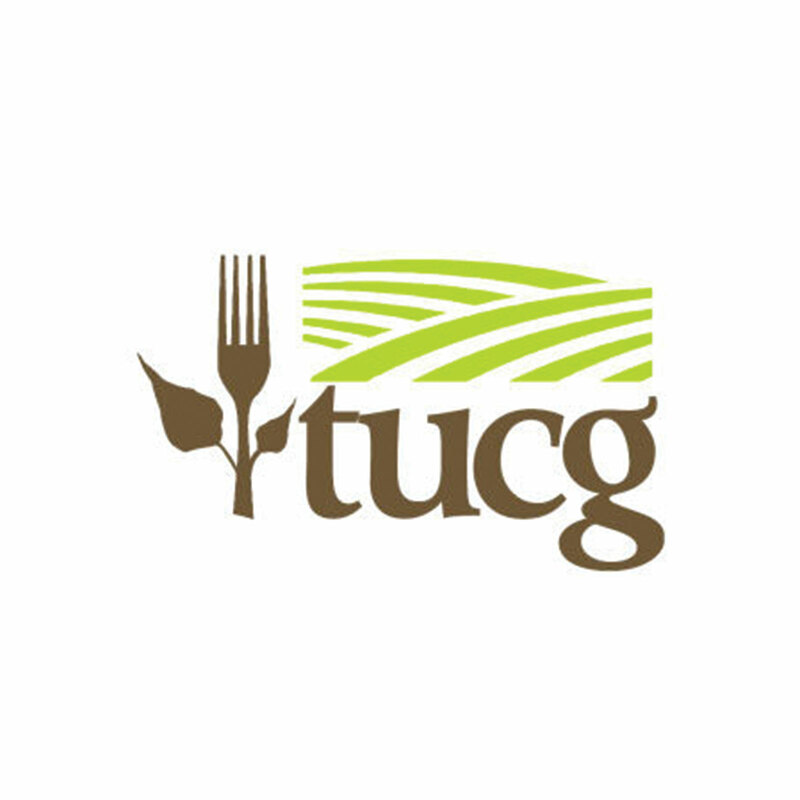 The 17th Annual Grazing in the Gardens signature event welcomes a community of food and drink. The afternoon includes canapes by local chefs and island purveyors, paired with BC wines & island microbrews. $150 per person, plus taxes. Grazing in the Gardens, Tofino Food and Wine Festival’s Signature Event, is a showcase of local culinary talent and British Columbia wines, craft ciders and beers, and boutique distilleries, set in the beautiful Tofino Botanical Gardens. Featuring over 75 BC wines, cider, beer and tonics, paired with gourmet bites, Grazing is a chance to mingle with Tofitians, meet local chefs, island purveyors, regional winemakers and more. Lush rainforest setting surroundings provides for a grassroots ambiance with pleasant surprises throughout the winding garden paths. It is truly a memorable event, and a wonderful way to experience the west coast. Ticket Information for Grazing can be found here. 2019 Participants can be found here.